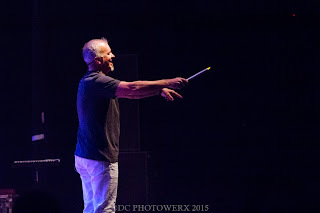 I sometimes wish that every single reader of MTC could be with me at a show, because words and pictures can’t always convey the emotions felt at a show. But as always, I’ll do my best to put you in the moment. So here it goes! 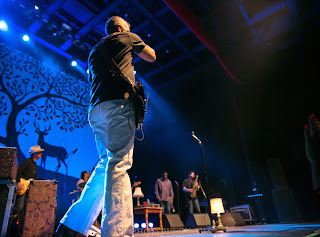 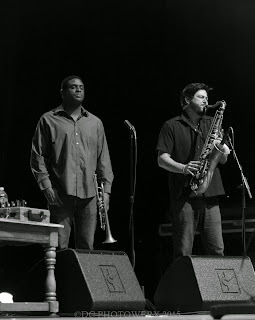 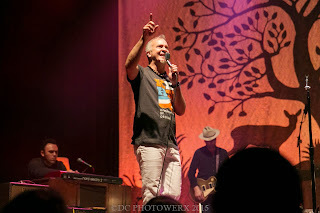 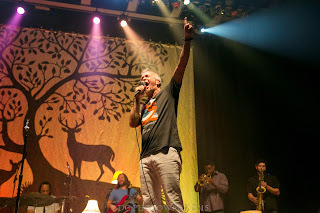 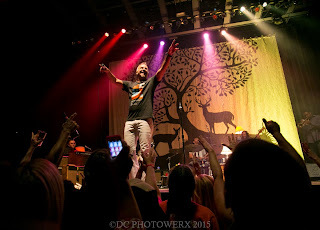 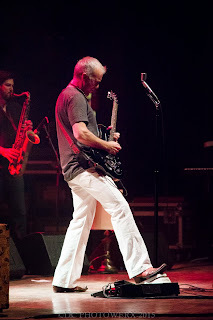 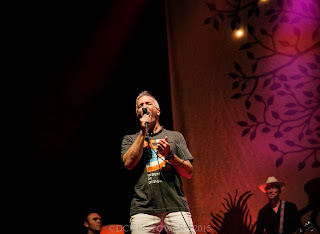 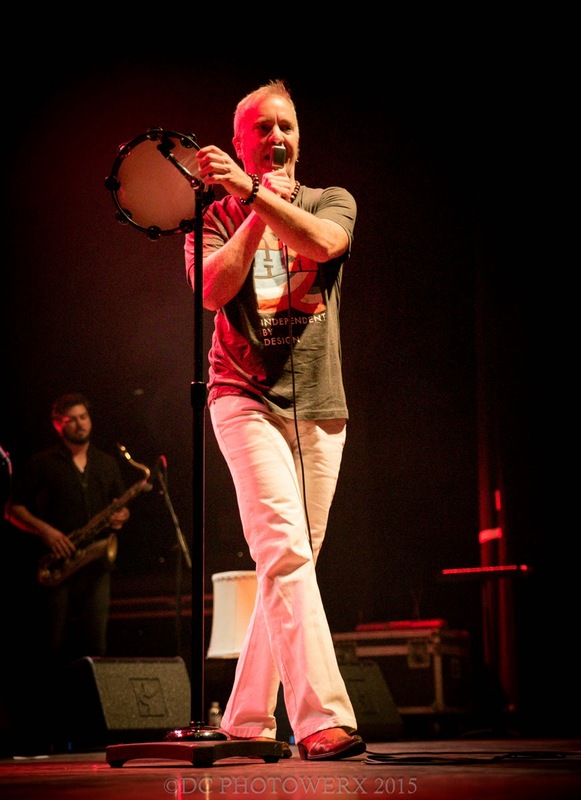 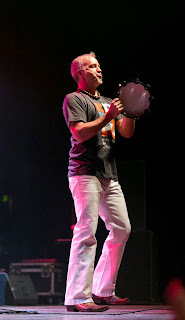 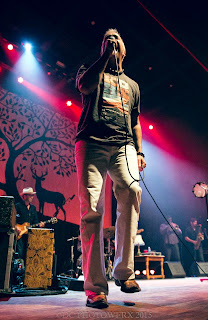 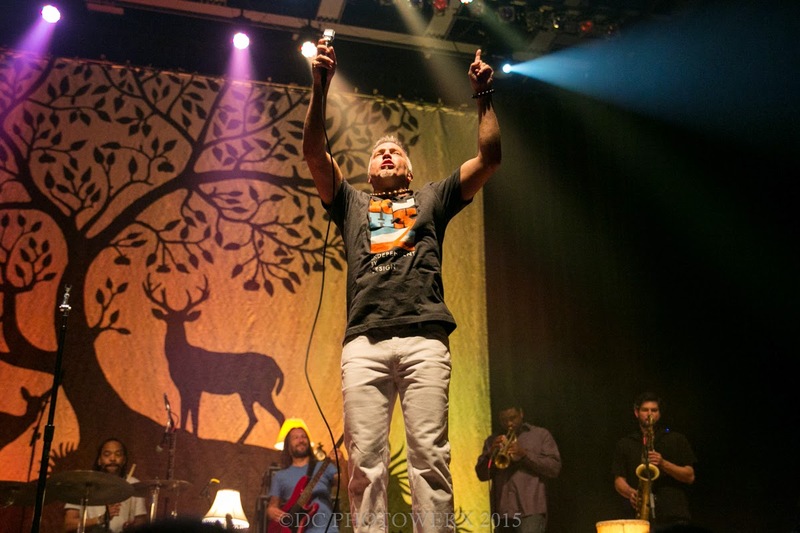 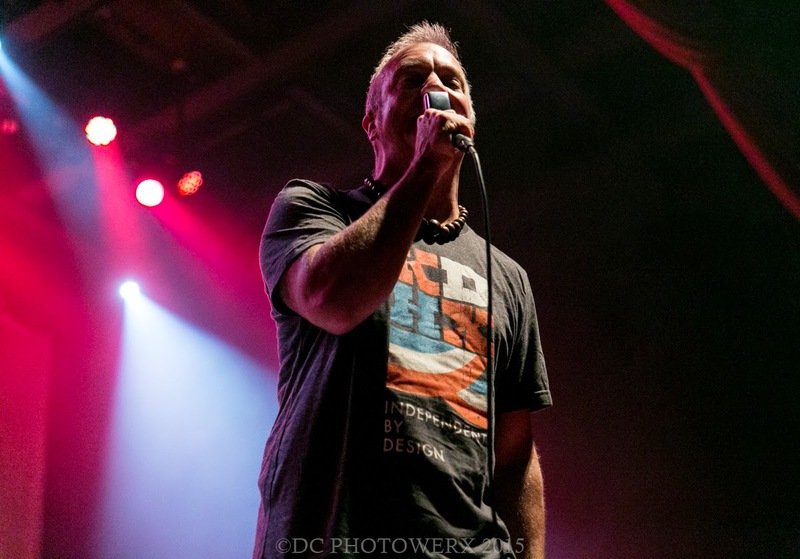 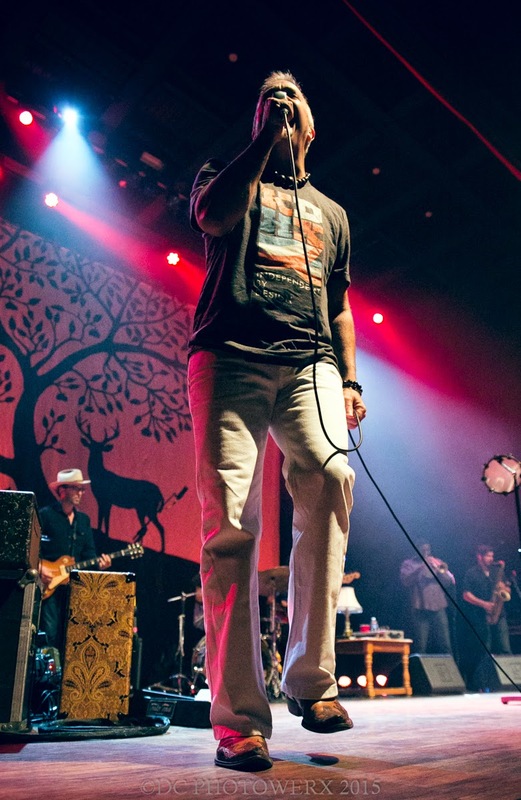 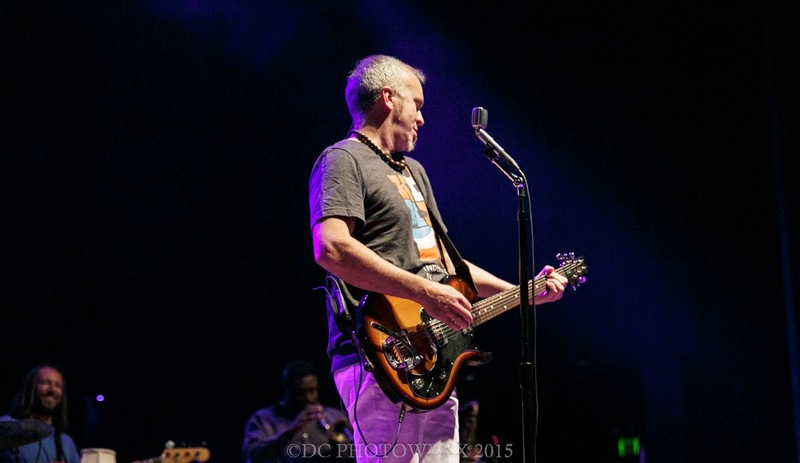 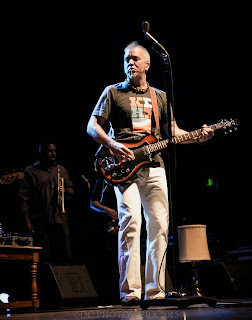 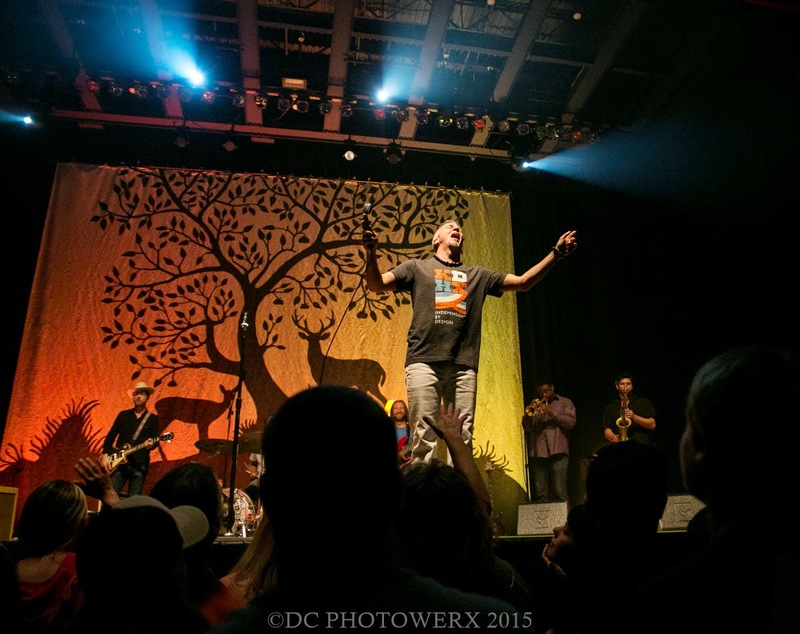 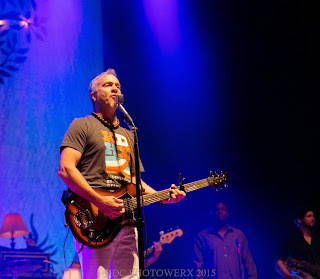 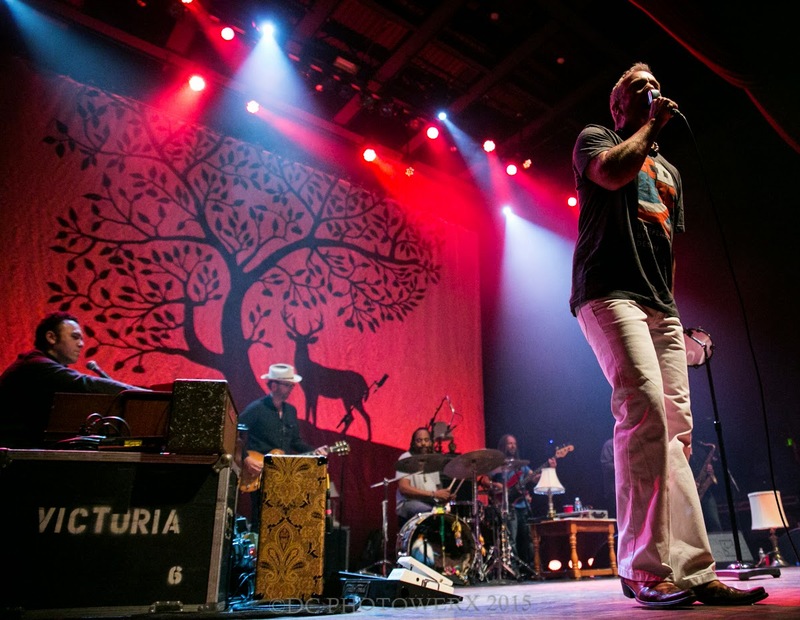 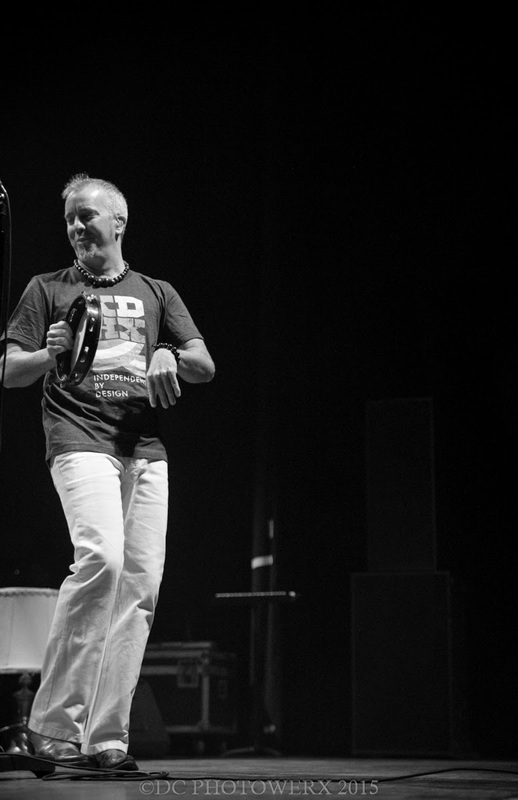 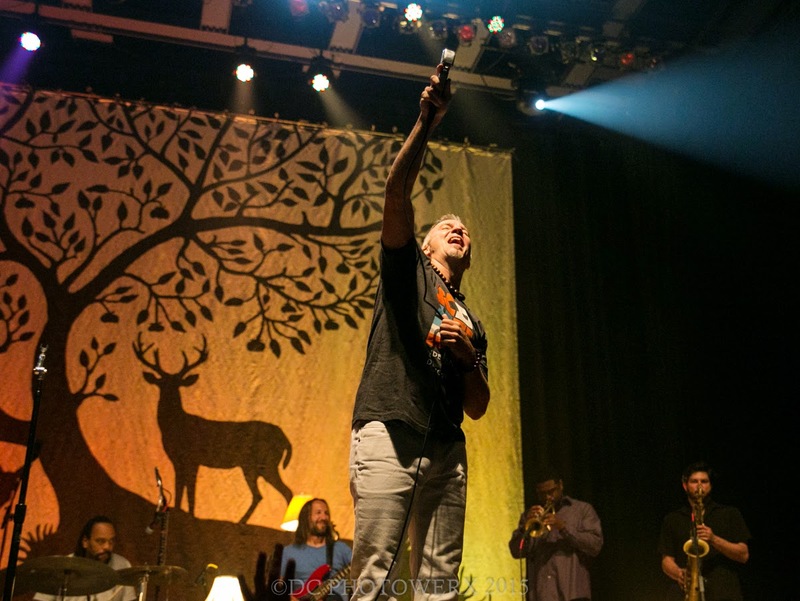 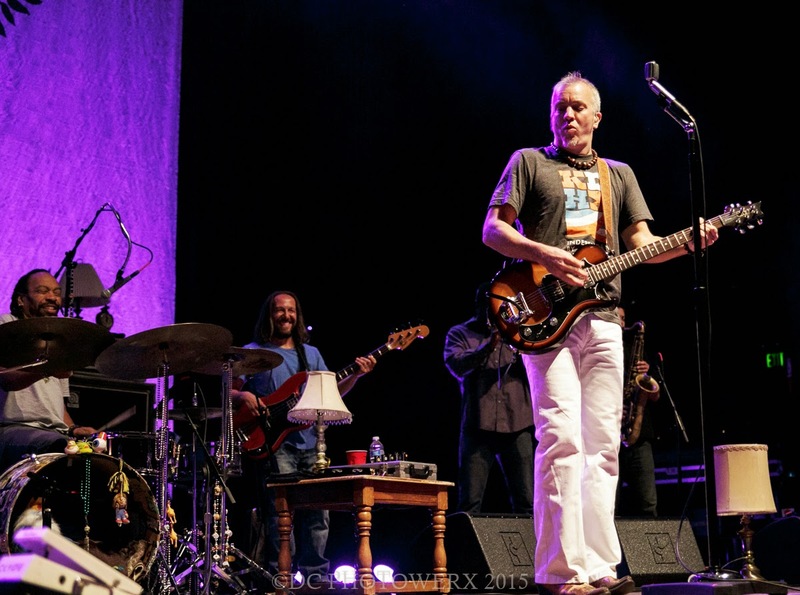 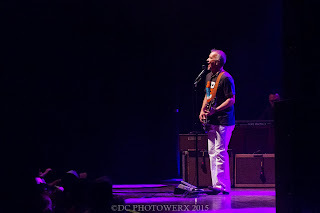 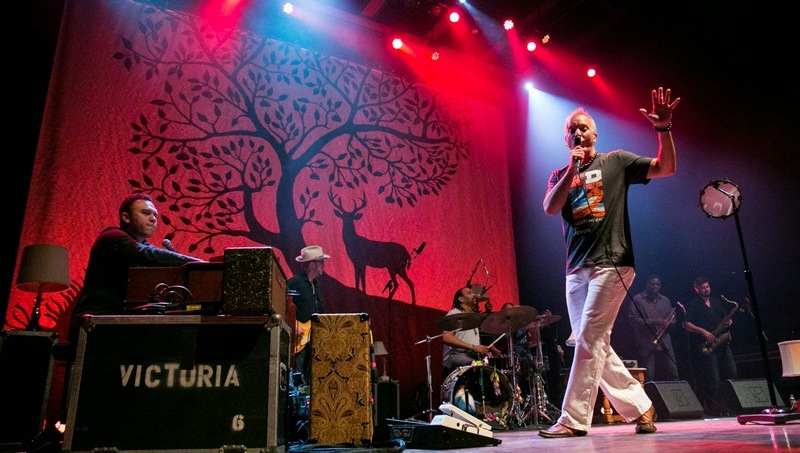 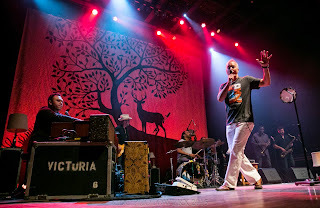 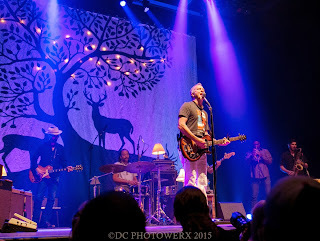 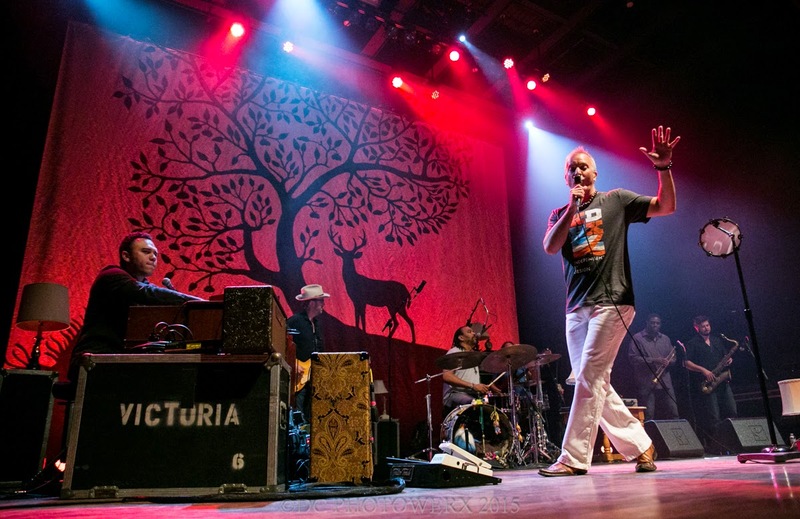 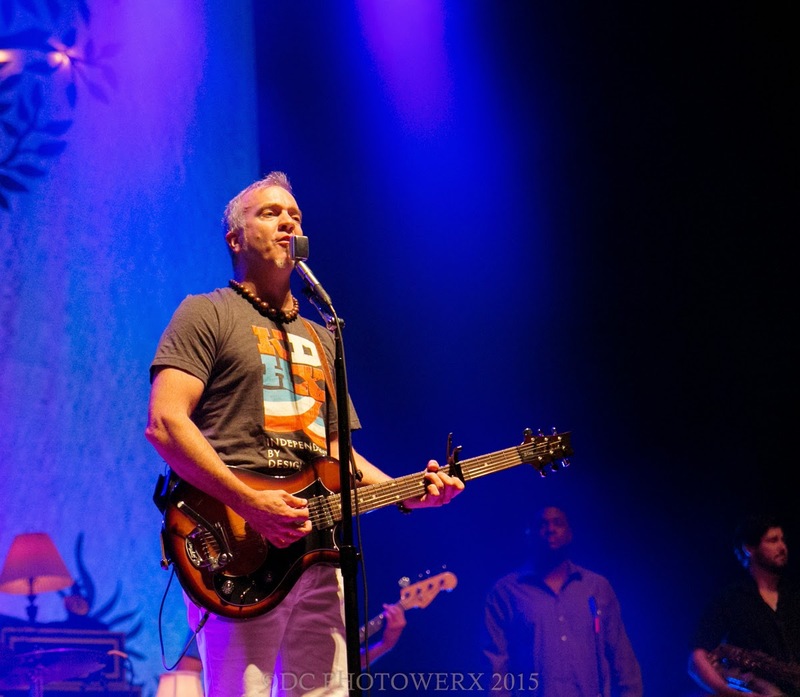 Being more than just a casual fan of the Florida-based JJ Grey and Mofro but having never seen them live, this stop in St. Louis gave me the opportunity to satisfy all of my senses. 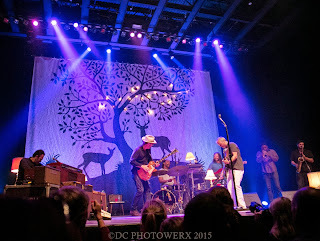 JJ and company immediately made one feel at home with their stage setting, casually decorated with assorted table lamps and a backdrop of two deer silhouettes under a tree. 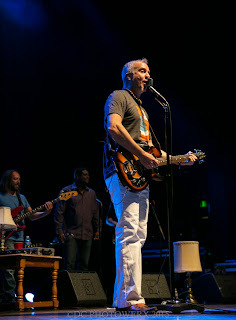 Wasting no time in showing the large Pageant audience where he was coming from, JJ opened his nearly two and a half hour set with the swampy, “Mississippi”. 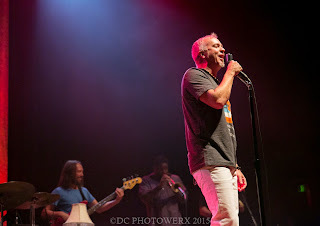 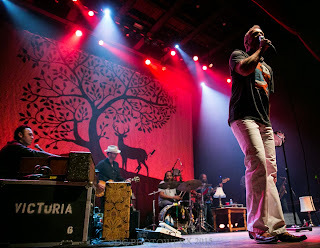 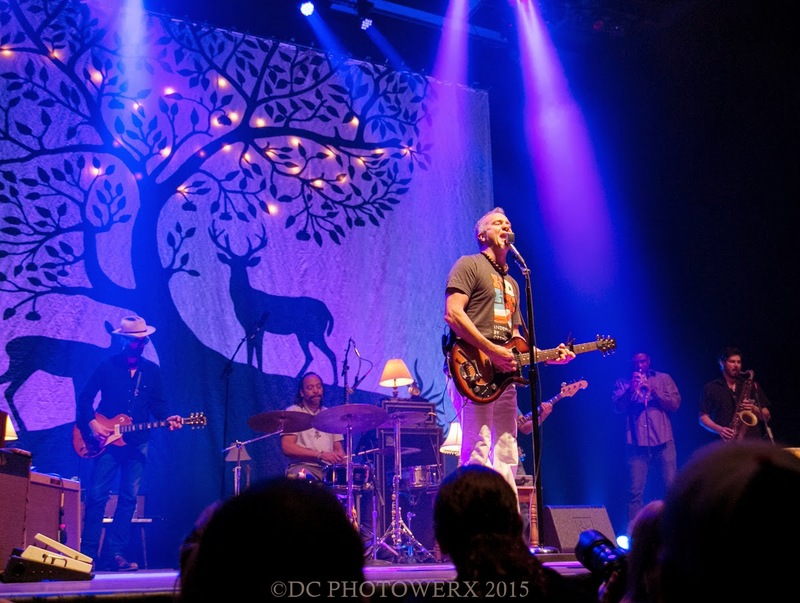 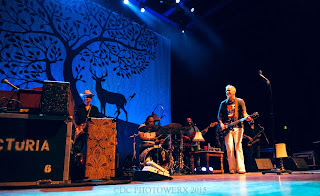 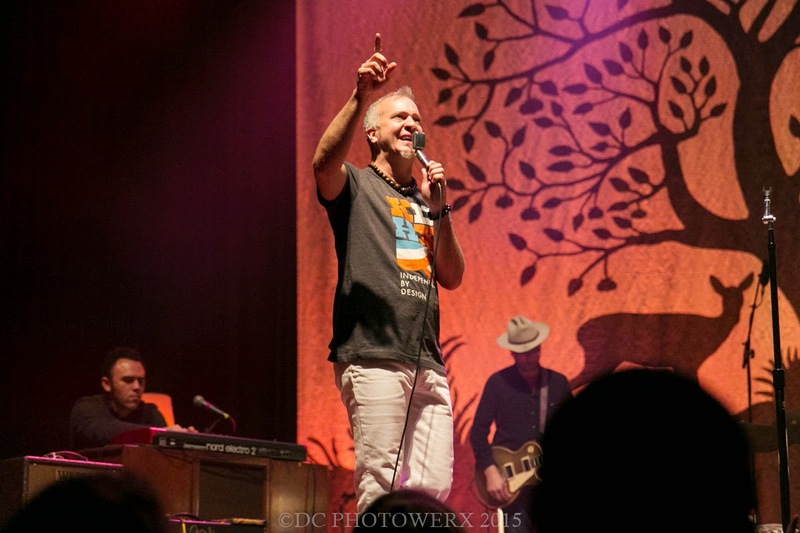 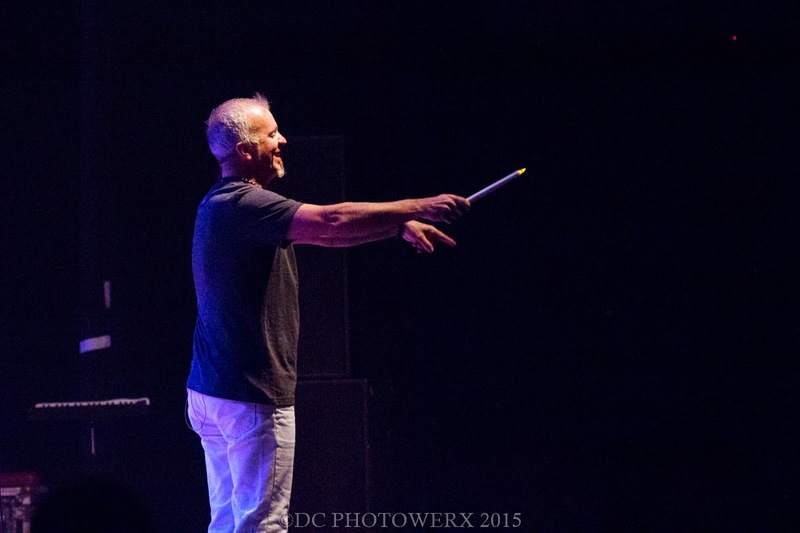 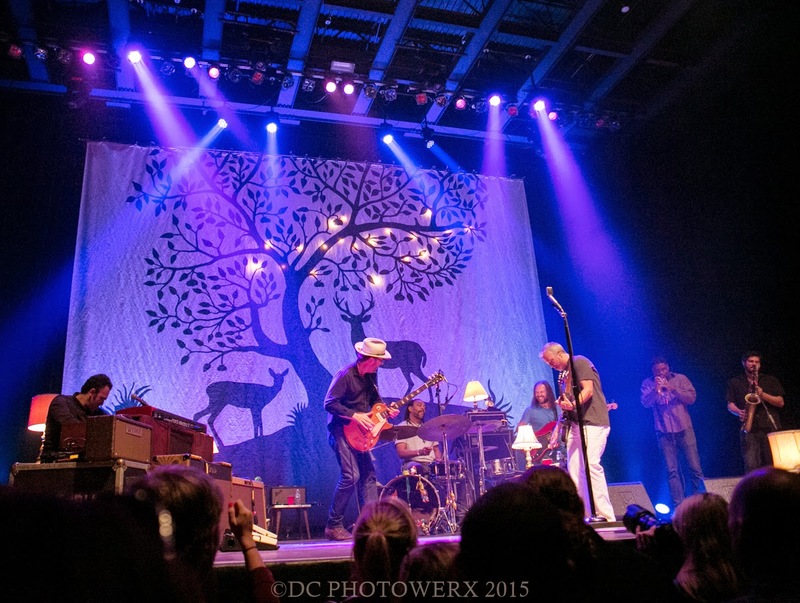 JJ Grey & Mofro have cut their teeth and earned their stripes as performers by playing any place that would have them. 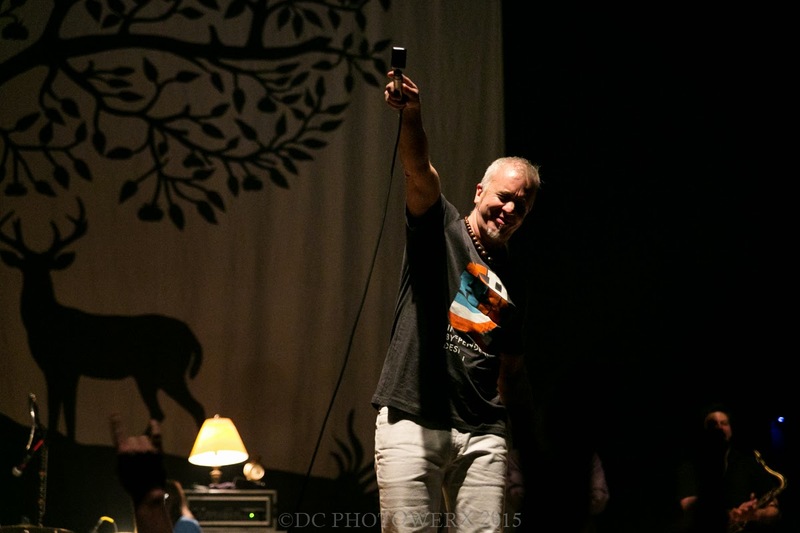 These attributes shine through as every band member was smiling cordially throughout the night and acting like there was no other place they wanted to be! 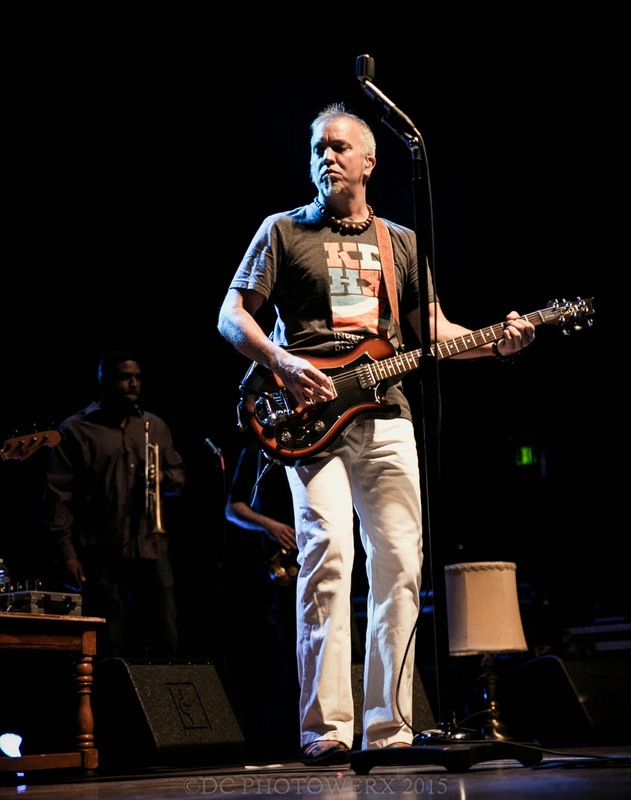 JJ Grey is out there promoting his latest effort, Ol Glory which combines all of the elements he is famous for: soulful horns, a bluesy guitar, and the splash of Florida swamp. 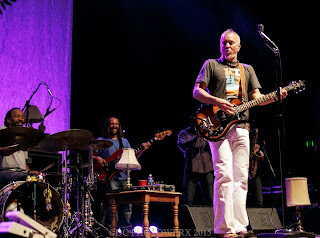 The band performs the highlights of this album throughout the night. 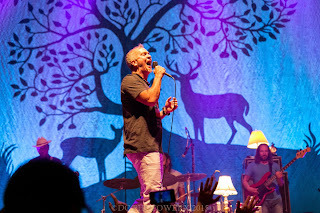 With every song I kept thinking to myself, “man those studio albums are good but this band live is as tight as tick!” A couple of treats from the evening included local disc jockey and Vintage Vinyl co-owner, Tom “Papa” Ray, joining JJ onstage for a harmonica duet and Todd Smallie, Mofro bassist, smiling relentlessly throughout the night as he was returning to his roots in St. Louis.